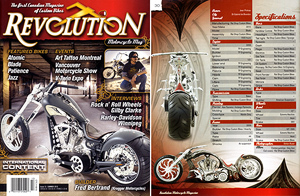 Grip Ace is used on on Rat Shop's "Blade" custom chopper in Revolution Magazine Summer 2010. Click to enlarge. The patented Grip Ace™ allows you to replace the bulky electrical controls on your motorcycle with a simple, modern digital 4-push button rubber switch pad that can be installed anywhere including in the hand grip, the handlebar, steering wheel or on the bike itself. The Grip Ace Universal Kit includes everything needed for Custom and Production motorcycles applications. Now you can can have clean handlebars with all the necessary switches in one hand to be street legal. It can Control your Starter, Hi/Lo Headlights, Turn Signals, Hazards and Horn. Works on all motorcycles. Does not include handlebar grips. 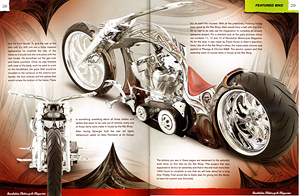 You will have to fabricate installation in your own grips, handlebars, or somewhere on your motorcycle. Instruction included. The Grip Ace Switch can be fitted into most grips. Cut a matching opening in your handlebar's Rubber Grip with an X-Acto type knife, then using the supplied Glue in the Grip Ace Kit, just glue the back of the digital switch pad to your metal handlebar behind the grip opening. For mounting inside a Metal Grip or Handlebar you will want to machine a location for it, or you can also send your custom Metal Grip or Handlebar to Grip Ace for exact precision machining. You can also hide the Grip Ace Switch Assembly anywhere on your bike, like under the gas tank. 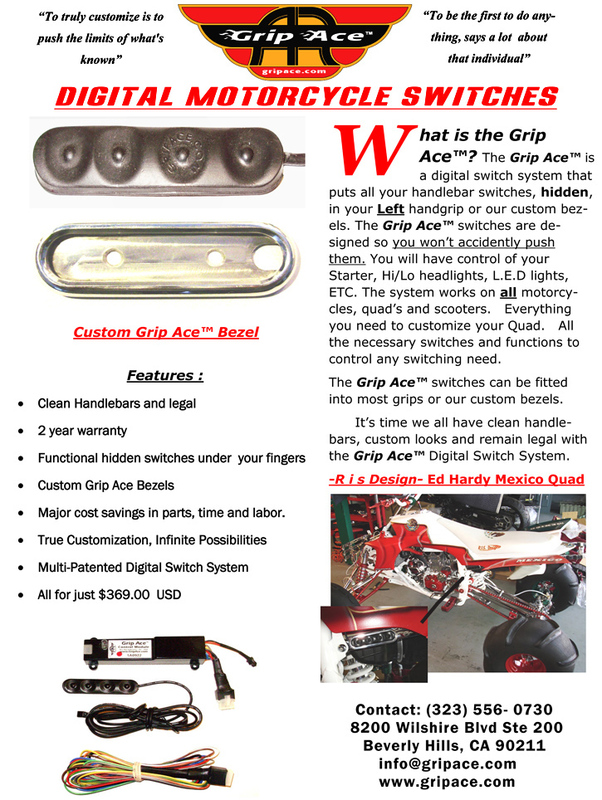 Grip Ace Digital Switch Kits are also available installed in Hand Grips for popular motorcycle applications. The Grip Ace Universal Digital Kit with Instructions, shown here, provides for your own installation design and Retails at $369.99. For complete information and to order go to www.GripAce.com. Phone 323-556-0730. Grip Ace Industries LLC, Suite 200, 8200 Wilshire Boulevard, Beverly Hills, CA 90211 USA. Radical digital motorcycle switch system allows riders to control all motorcycle switch functions with only a slight movement of the fingers and clean handlebars. 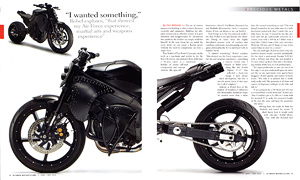 Beverly Hills, CA January, 2011: Whenever people told Grip Ace™ inventor, and bike enthusiast, Timothy Ledford that something couldn’t be done he just went out and did it himself. We live in a world going digital, why not make the switches for motorcycles digital? He started thinking about what he could do to change the way motorcycle switches are used. 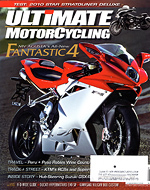 Of all the incredible improvements in motorcycle design and performance over the last 4 decades there has been no significant changes made to the switch systems on motorcycles. 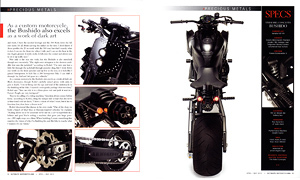 The Grip Ace™ system will work on all motorcycles. It even allows handicapped riders that may be missing a hand or arm, to control all the necessary switching functions to ride safely and obtain their motorcycle riders license. Regardless of hand size, you can position the switches so they are attainable for the owner of the motorcycle. The Grip Ace™ system can be made to work with or without the stock switches, imagine that? 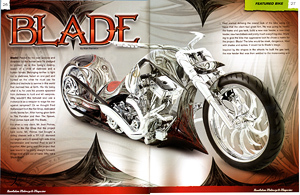 Harley Davison did a beautiful job with throttle by wire while Grip Ace™ has completed the “Ride by Wire” system for all motorcycles. Custom motorcycles builders have embraced the Grip Ace™ because now they can removes all excess wires and switches from the handlebars, allowing for the ultra cool streamlined look and remain legal. Riders are also saving a fortune in labor when wiring their handlebars. The switch pad can be custom fitted to most billet and some rubber grips or even in the handlebars. Grip manufacturers are starting to add the Grip Ace™ system to their own line of hand grips. 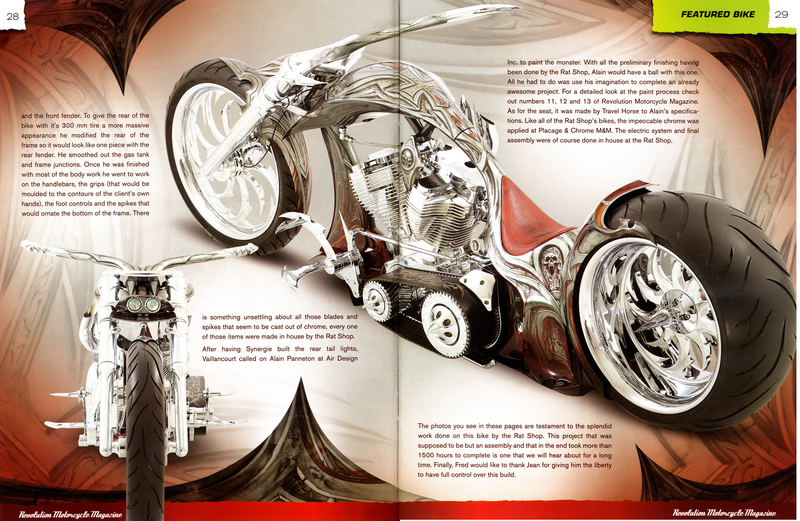 How about an internal throttle and internal clutch with switches in the handlebars? It’s now possible and feasible. 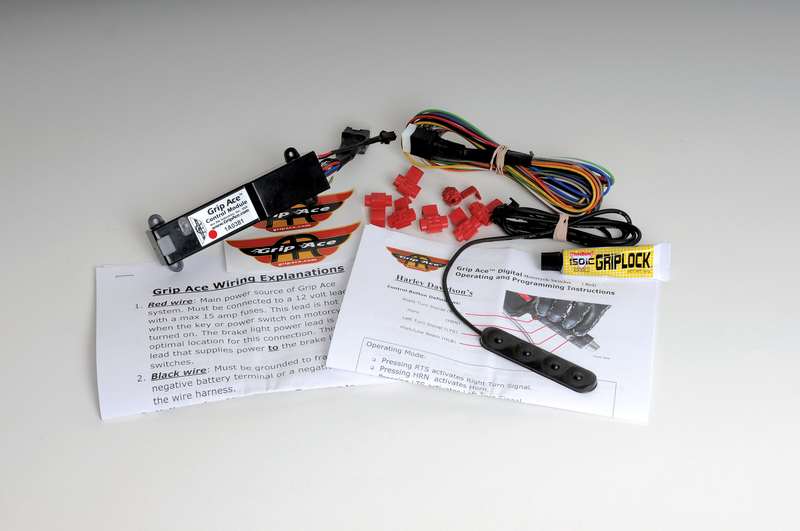 The multi patented Grip Ace™ digital switch system adds self canceling turn signals and hazards lights to motorcycles not equipped with such functions. The riding safety for many riders will be increased because the rider maintains positive control of the motorcycle while activating the starter, turn signals, horn and hi/lo beams switches. In addition to these standard functions, the system can be programmed to control accessories like air ride systems, L.E.D lights, ETC. Ideal for the tech minded, button pushing generation. For more details please visit GRIP ACE™ website www.gripace.com and get your incredible system today.